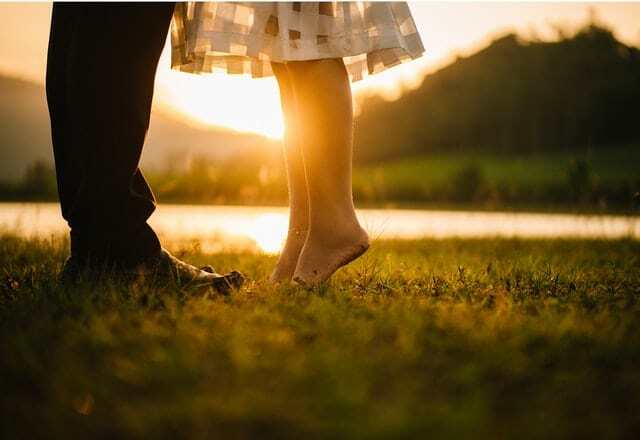 An ancient method gives a new point of view to look at our feet from, talks about partner compatibility and various likely behaviors. Our bodies have been made fast adapters of change and time. Our limbic systems have shaped our biological responses that remain consistent in any situation that requires alarm or caution. For example, you'll be able to feel your legs getting tighter to put an established footing when you are alone in an ATM and see a couple of other individuals walking by or approaching. This is a glimpse of how our bodies and minds are connected. 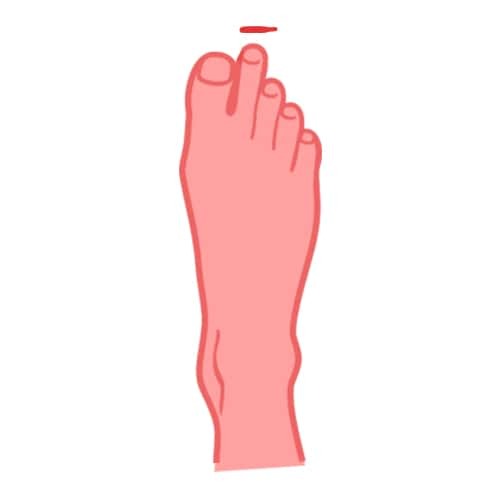 Furthermore, one's lower extremities, especially the feet, house thousands of reflexes which are ready for action by default and are connected to other parts of the body as well. The composition of one's feet - the shape, the lines, and other curves tend to be shaped in their way for a reason. Podomancy is the way of reading these curves and shapes to reveal greater meanings about one's likely traits and behaviors at a given time, a divination technique that is coming back from its old roots. The tall big toe is suggestive of one's imaginative prowess and ideation capacity. Find out if your big toe is longer in length than the other ones on your feet. If it is so, you are more likely to have a hunger for novelty in thinking and fresh and big ideas. Your imagination is higher and you revel in your thoughts, and often tend to get lost in their brilliance. However, many individuals find it difficult to execute these plans as compared to people with a shorter big toe. Shorter big toe represents a practical mindset, the one which is more inclined to do what they say or think about. They are more goal-oriented. If both the partners have the same type of feet, a balance must be arrived at between imagining big things and moves and also working to achieve them. Differently opinionated partners must also wait and consider how to plan further with practicality and grandeur in check. 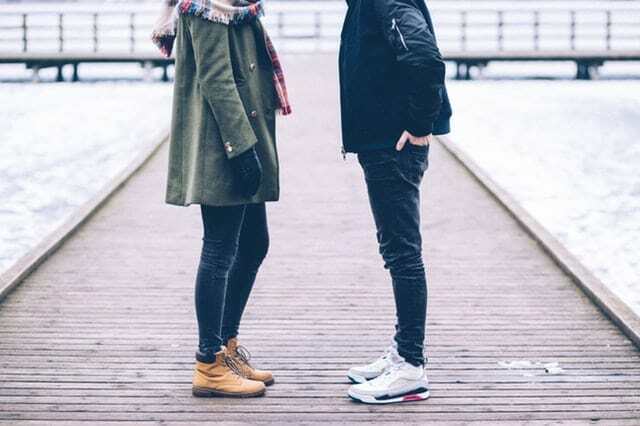 If your partner has a big toe that is a little apart from the rest of their toes, you may need to wait a while to hear their most private thoughts and feelings. Moreover, they do not enjoy being pressurized to show speak of them. When considering your partner's and yours second toes, keep in mind the length that surpasses the other toes. A towering second toe above the others indicates that one is drawn to being in control of situations and their time. If the second toe appears to be leaning towards your big toe's direction, one must be careful while bringing up the past. Since the leaning second toe shows that one is not over the past yet and still do think about them. It may seem dangerous at first, but it's alright to let them know that they need to focus on the present and shrug off the past. Right-leaning middle toe holders are sensitive to people's attention. However, at the same time, they are also honest and like to hit the point on the head. 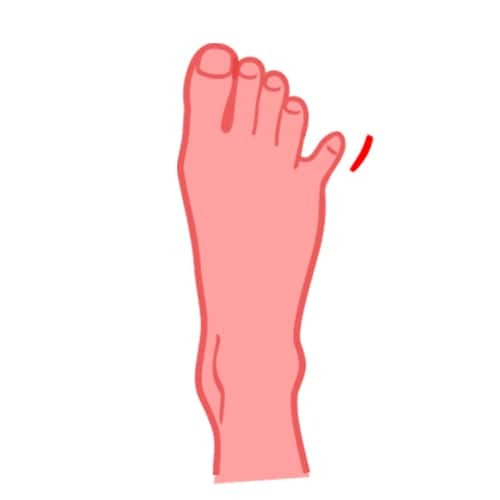 Try checking if your partner's middle toe bends slightly in the direction of their pinky toe to get a better idea. You may need to put some extra effort while your partner is talking to you. They dislike being taken for granted or not being given enough attention. On the other hand, if their middle toes appear to be turning a bit towards the left, it is likely to have an increased demand for your attention on their emotions. Though this is a show of vulnerability, your partner may try to pass it off under the guise of headstrong beliefs. This is the toe that specifically deals with relationships. 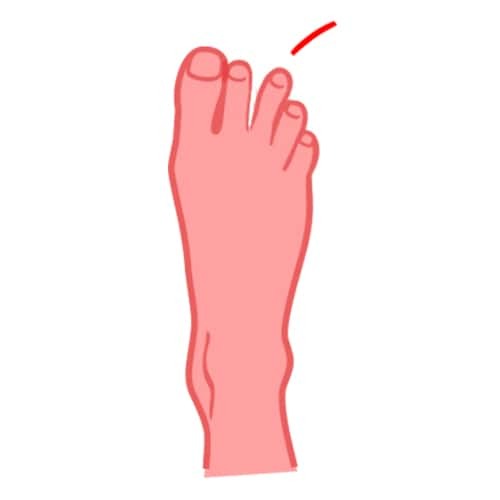 A person's fourth toe is likely to twitch when they are passionate about someone. Between partners, observing this one may be a little rocky a subject, since this toe is associated with social bonds. One may be too quick to arrive at the ex's lurking shadows which may prompt unwanted heat during discussions. However, if their fourth toe twitches when they speak about their ex, you probably know what to do best. 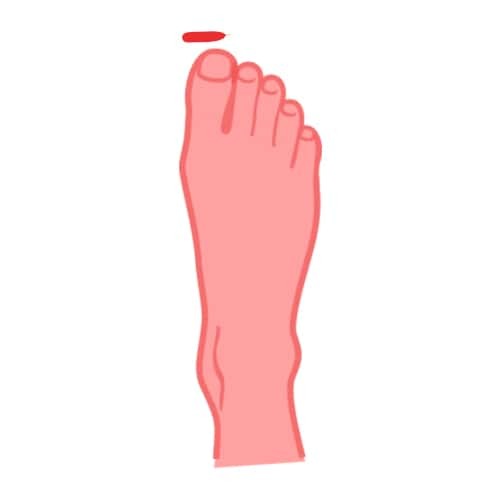 Try to find out if you can move your little toe. Even crazier if you can wiggle it. Out of the two lovers, the one who can wiggle their toe are likely to be more cavalier with their feelings and can be flirty. Individuals whose little toes can't be separated from others by movement, tend to be more loyal to their partners and also show more stability. Their inseparable little toe also points to their discerning caution. 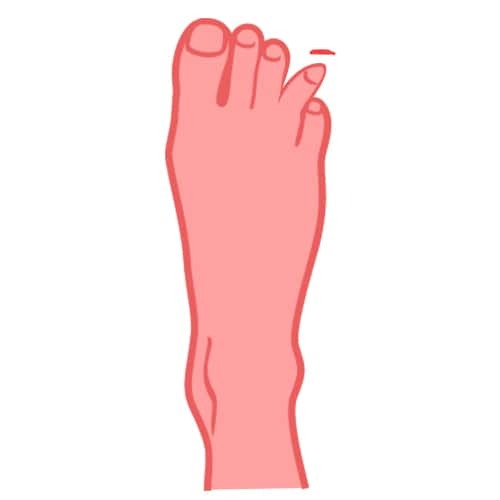 However, if the little toe is situated under their other toes, as if squeezed under them, it may show that they find it difficult to trust others easily and also may not readily let go of issues. More suited for hectic functioning, broad feet are mostly seen in busy individuals. Those who take the day by force and work, but at the same time, these people are also some of those who would think before they act, and might have a plan of action already in place. 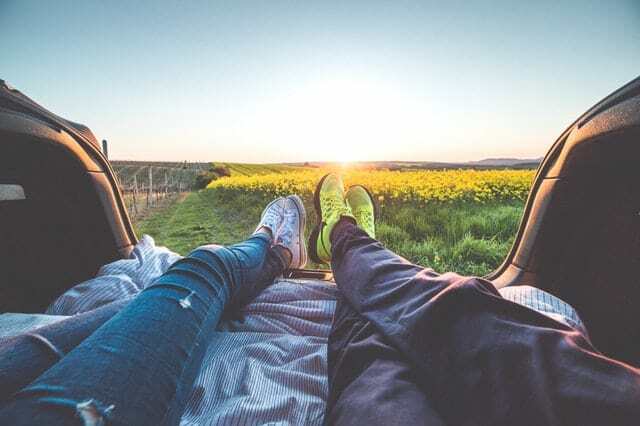 If both, you and your partner have wide feet, it is likely that you may find yourselves driven to work for an outcome with combined efforts. There would be a greater energy flow towards achieving things together, rather than satisfying any emotional needs. Do you have narrow feet? Do you like art? These are usually indicative of one's artistic proclivities and tastes. Individuals with narrow feet are more open to perceiving beauty and they have eyes to match the same hunger and passion. These are also the feet of the thinkers who are very particular about the amount of work that goes into getting an outcome. Now if both the partners have narrow feet, their concepts of beauty and aesthetics correspond with each other splendidly. They might have just hit it off at an art gallery. They also have very pleasing home decor and design tastes. This is more symmetrical than the other kind- all the toes have similar lengths and the foot's overall shape is appears squarish. Individuals with such feet tend to have a hard time sticking to their decisions or even making them. They tend to give a disproportionate amount of time to small concerns. They are balanced in other things in life, however, they prefer much more mature counterparts who can help them with their overthinking about decisions.